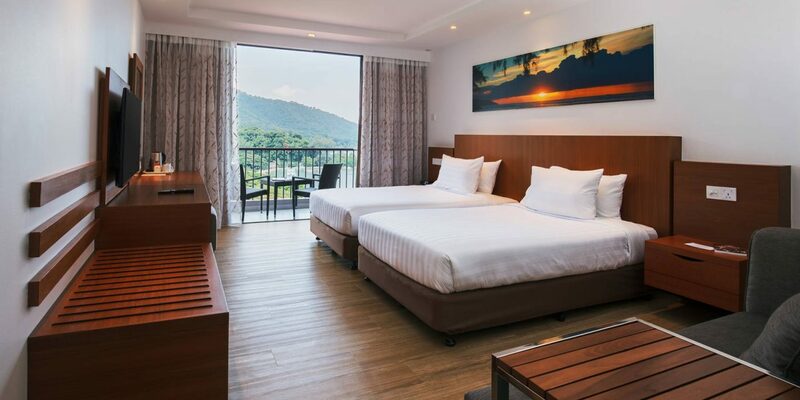 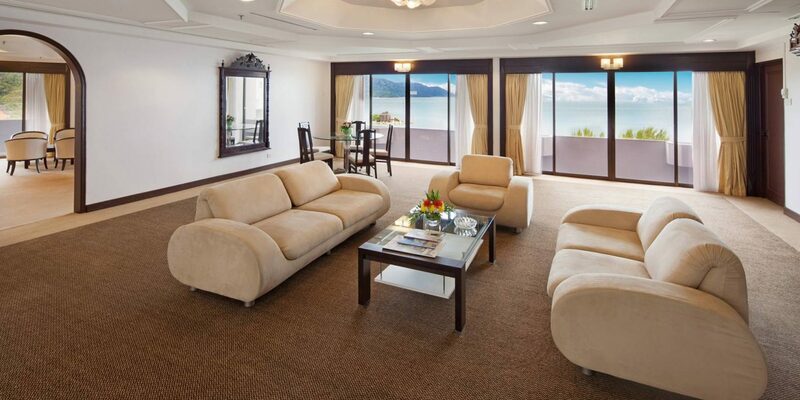 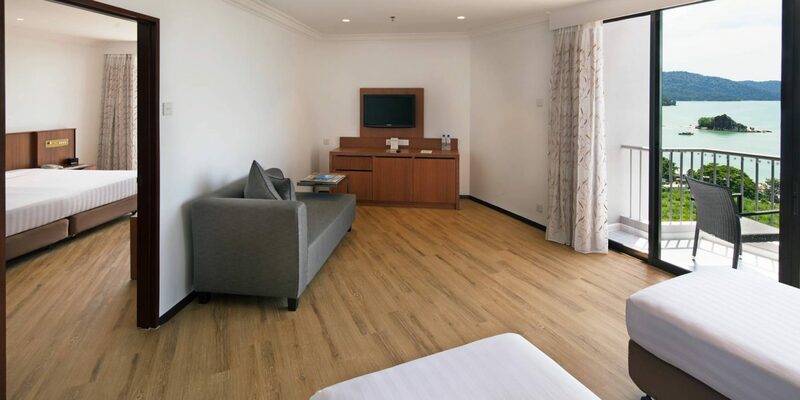 Whether you’re planning a romantic beach break or family holiday in Penang, we offer a choice of rooms and suites to suit all tastes. 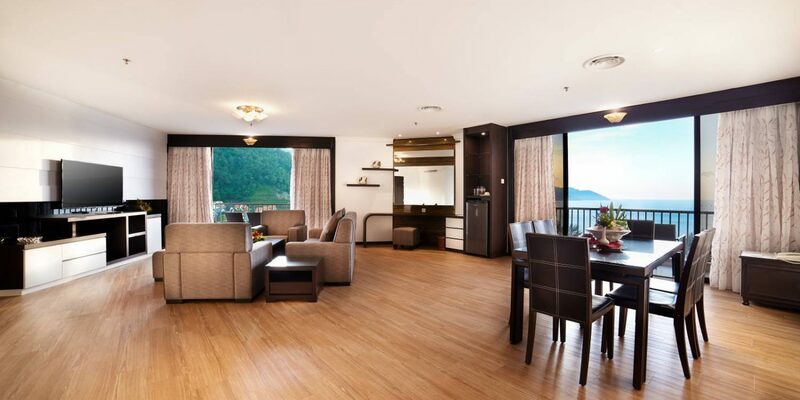 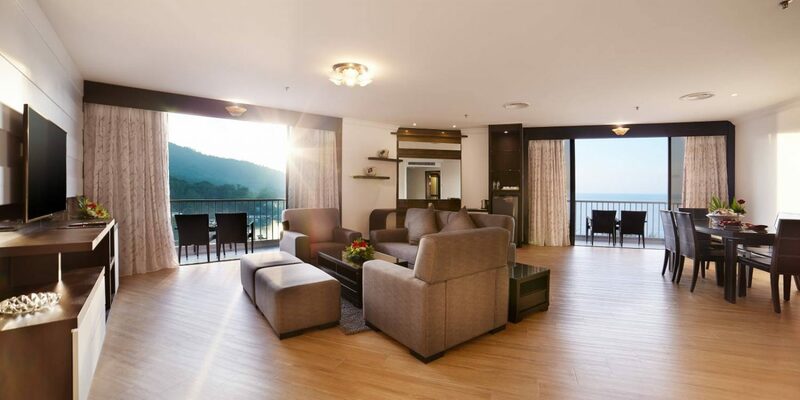 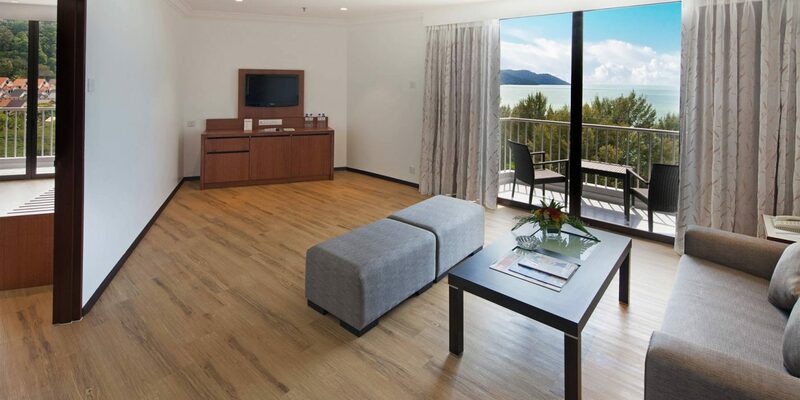 Floor plans measure a minimum of 32m², offering ample space to spread out and relax. 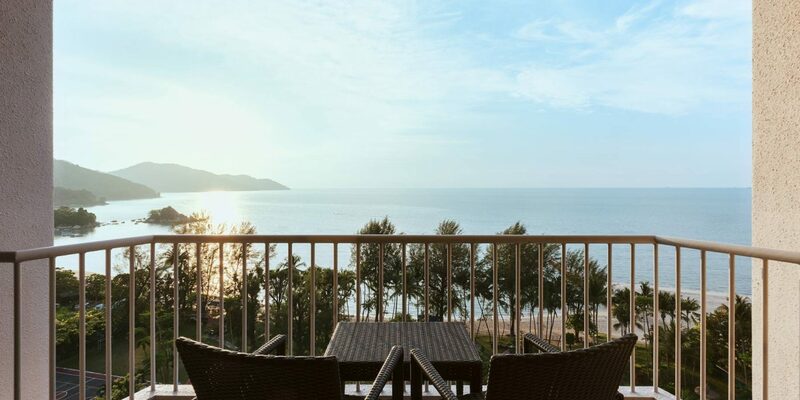 Let the warm ocean breeze wash over you while soaking up sunshine on a private balcony, or use free WiFi to share your latest holiday snaps. 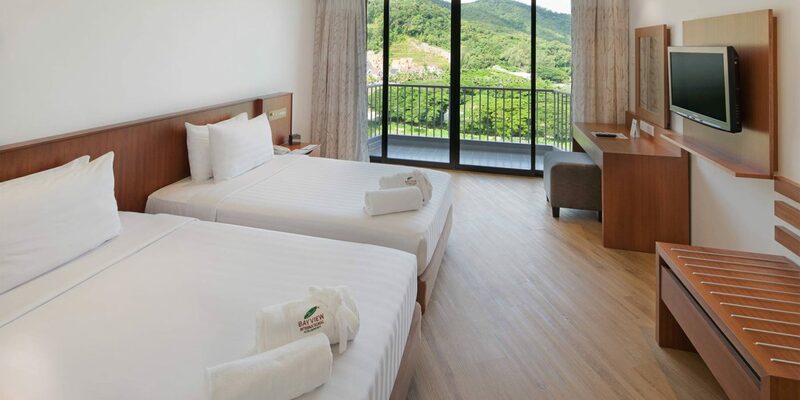 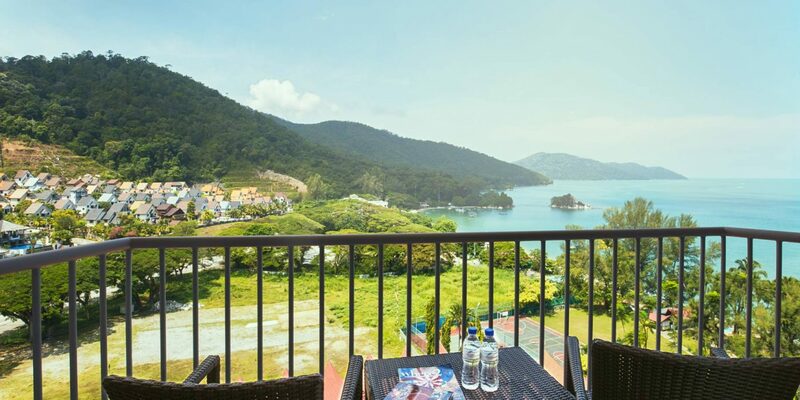 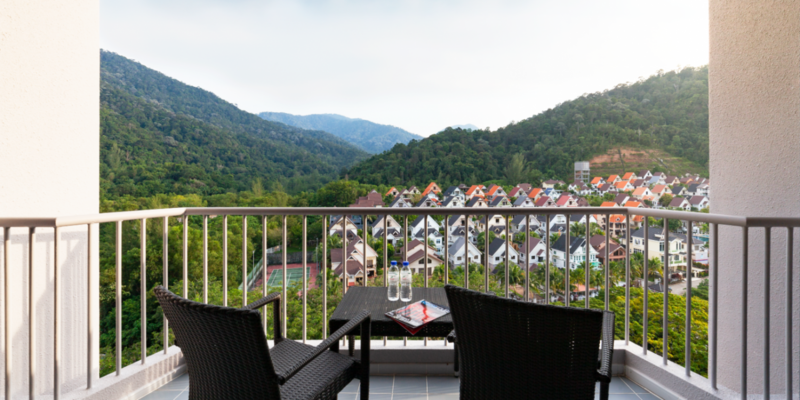 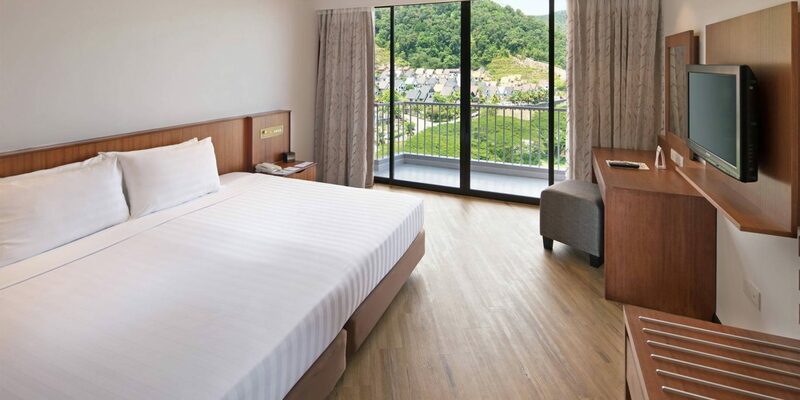 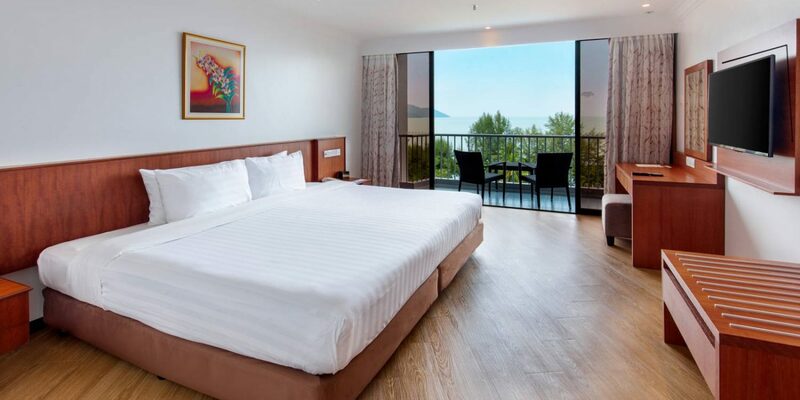 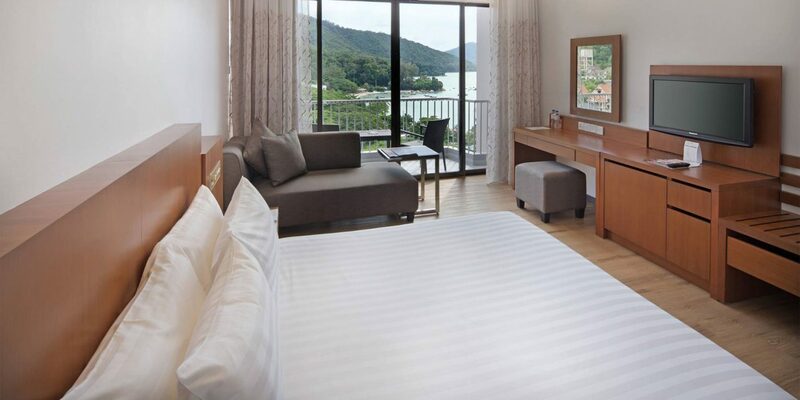 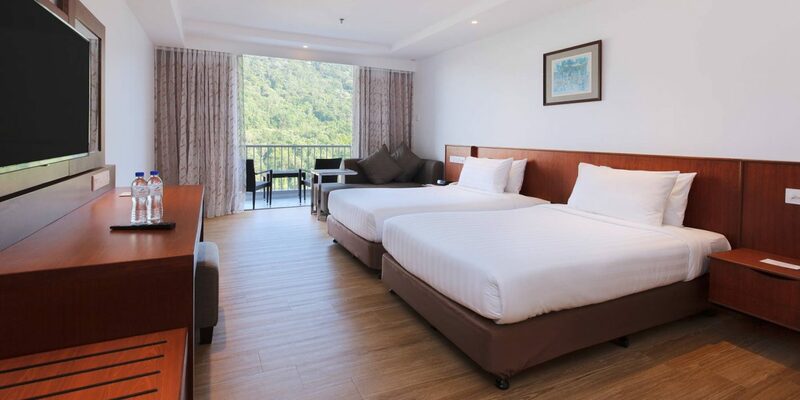 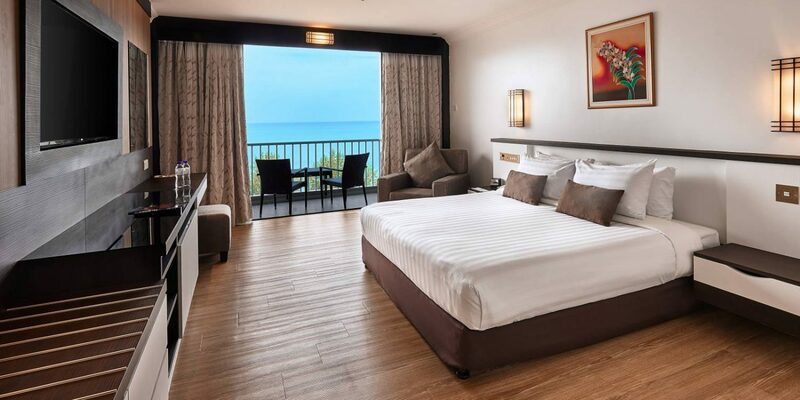 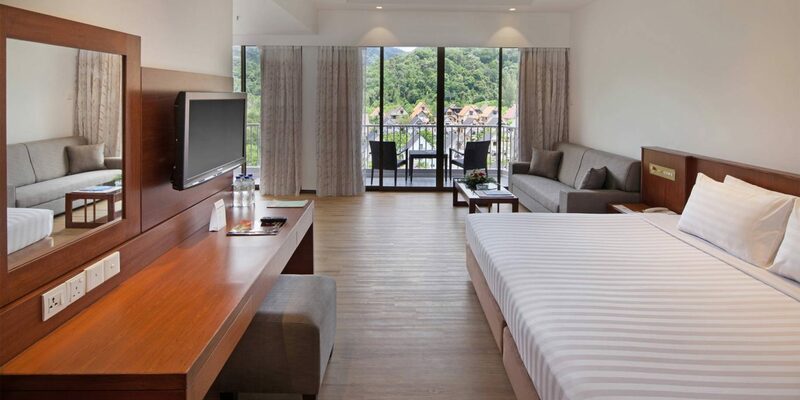 Some rooms offer atmospheric views of the surrounding hills, while others overlook the beach and distant Straits of Malacca. 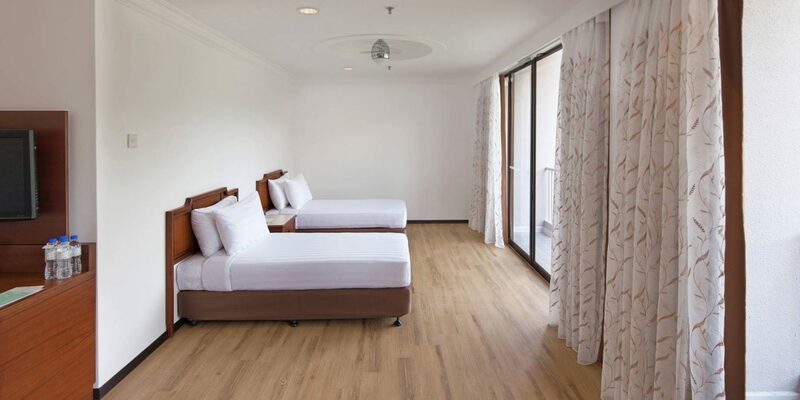 Inside, cool, earthy tones are brought to life by the occasional splash of vibrant colour, creating a sanctuary in the heart of Batu Ferringhi.